You could know if you have the flu before your doctor does. Perena Gouma, a professor in the Materials Science and Engineering Department at The University of Texas at Arlington (UTA), just created a new device that can tell you if you have the flu after analyzing a single breath. 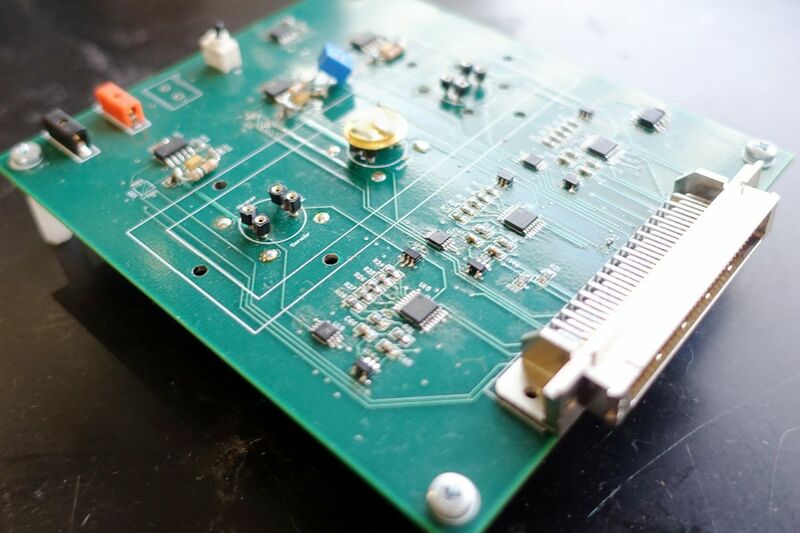 The National Science Foundation funded the research to develop the device, and Professor Gouma’s article on the project was published in the journal Sensors. Gouma’s device could easily become a fixture of pharmacies everywhere, giving people the ability to detect influenza infection sooner and thus making it easier to treat. But perhaps even more important are the potential applications for the device outside of the developed world. The low cost and ease of adapting the technology for other viruses could make it an invaluable tool to help catch dangerous viruses before they explode into full-blown epidemics. Time is a very delicate commodity in the early stages of an epidemic, and this new device could be a game-changing addition to the arsenal of doctors across the globe.